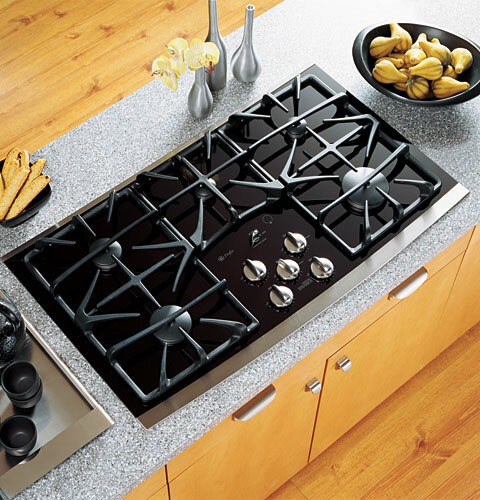 At Reo Appliances Inc., we have a comprehensive inventory of major appliances. No matter if you are shopping for a cook top, refrigerator, dishwasher, washer/dryer, stove or oven. Save now with amazing prices on great appliances. 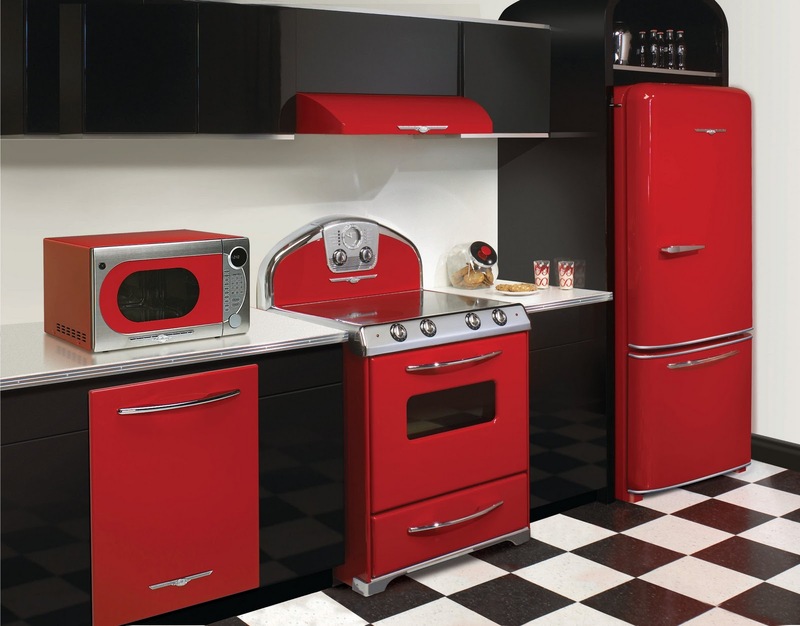 Whether you need to replace a broken appliance or you’re refinishing your entire kitchen, REO Appliances Inc. has the latest from top brands like Whirlpool, Speed Queen and Electrolux®. 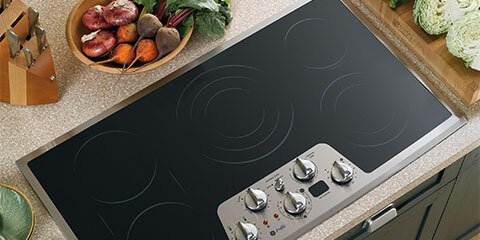 Heat things up with sizzling new KitchenAid and GE cooking appliances. 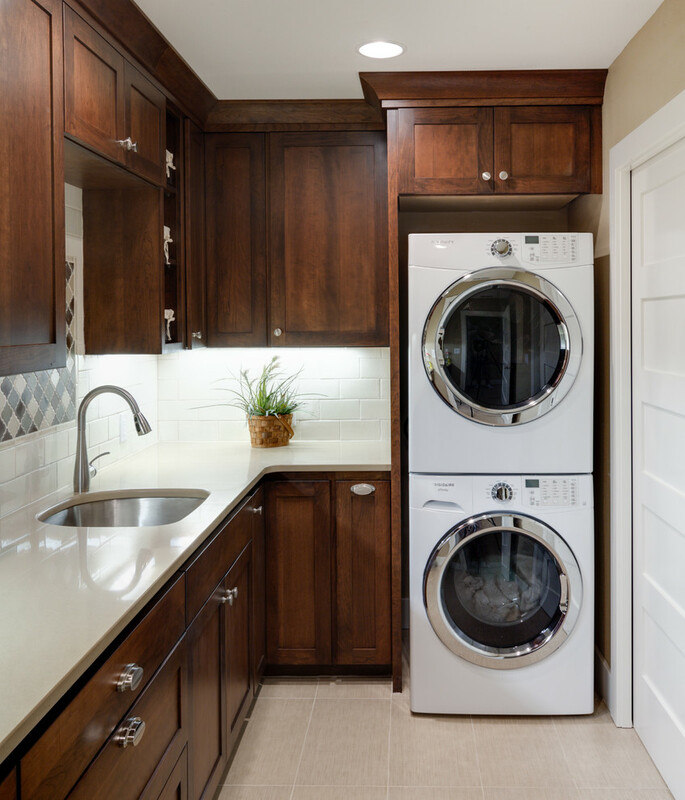 Clean up even more with our huge selection of Maytag and Whirlpool laundry appliances. 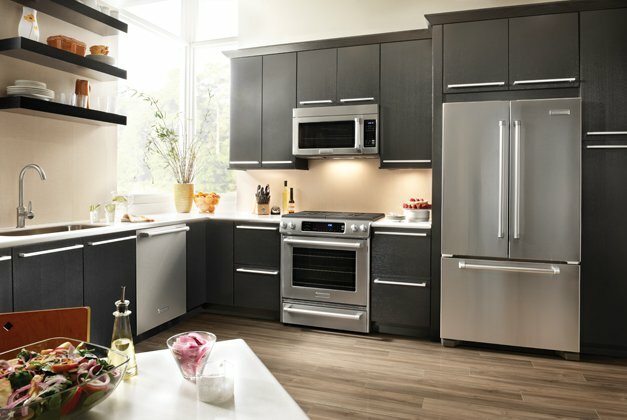 We offer these top brands coupled with huge appliance savings every day. So . 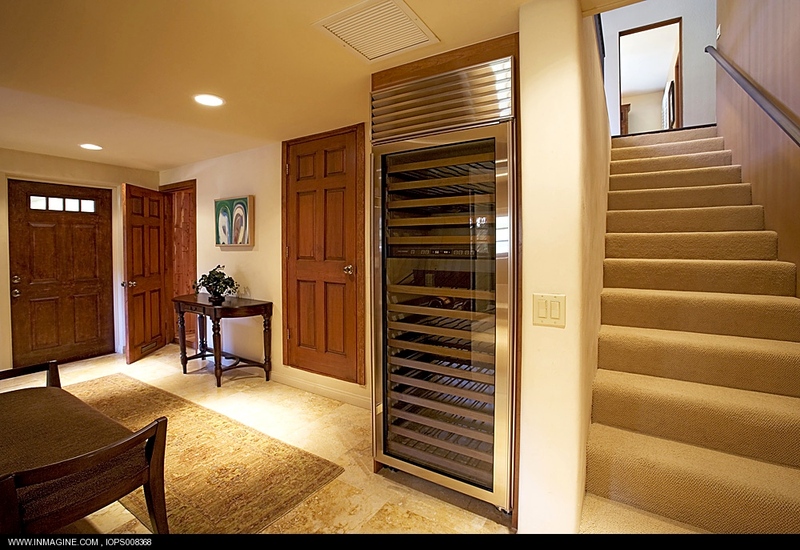 . . No matter what you need, we have it! Come in and see all the brands and styles available!